It is no secret that my daughter and I love butterfly crafts. We have done a number of different ones but we still enjoy them and our latest turned out really well. The kids recently cut out some stencils to use for a painting and as often happens once the stencils were out and we saw them we changed our mind and instead used them with our rainbow paper (although I am sure we will still get around to using the stencils for some paintings at a later stage). 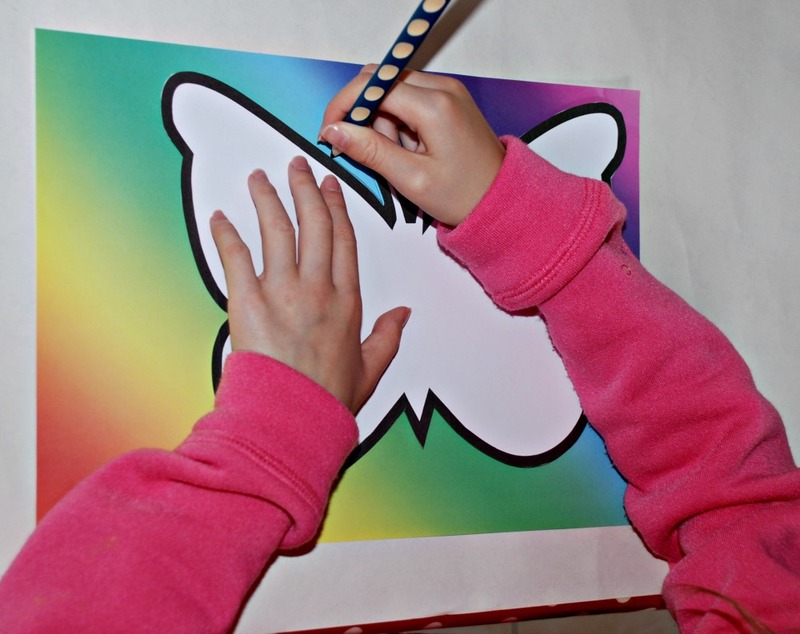 We used the butterfly template from Activity Village to create our stencils and then we used our stencil to trace the butterfly shapes onto our rainbow paper. I love using the templates from Activity village as it means the kids can create their own works of art without being concerned about their drawings. I think it helps to build their confidence and enjoyment of crafting and it means we can work on their drawing separately. The templates also allow parents who may not be confident in art to get involved creating art with their kiddies. We made two different versions of our butterflies. 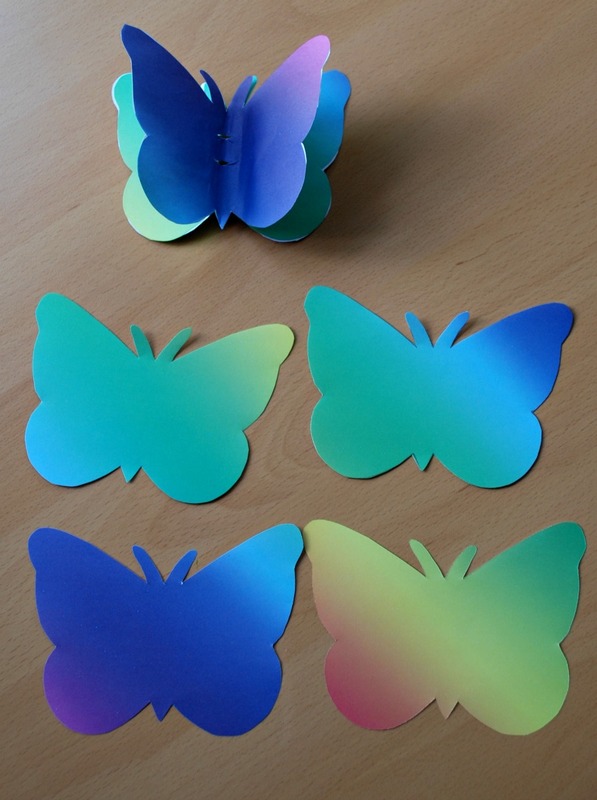 For some we just stuck two cut out butterflies back to back so that there was no plain paper visible. Some of these were later stuck onto a window by my daughter. We also attempted to make a 3 D version. With these ones we used 4 copies of the rainbow paper. We glued 2 pieces of the rainbow paper back to back creating 2 separate butterflies then we attached the 2 butterflies to each other by just glueing them together along the body (keeping the wings separate). This ended up being very effective. 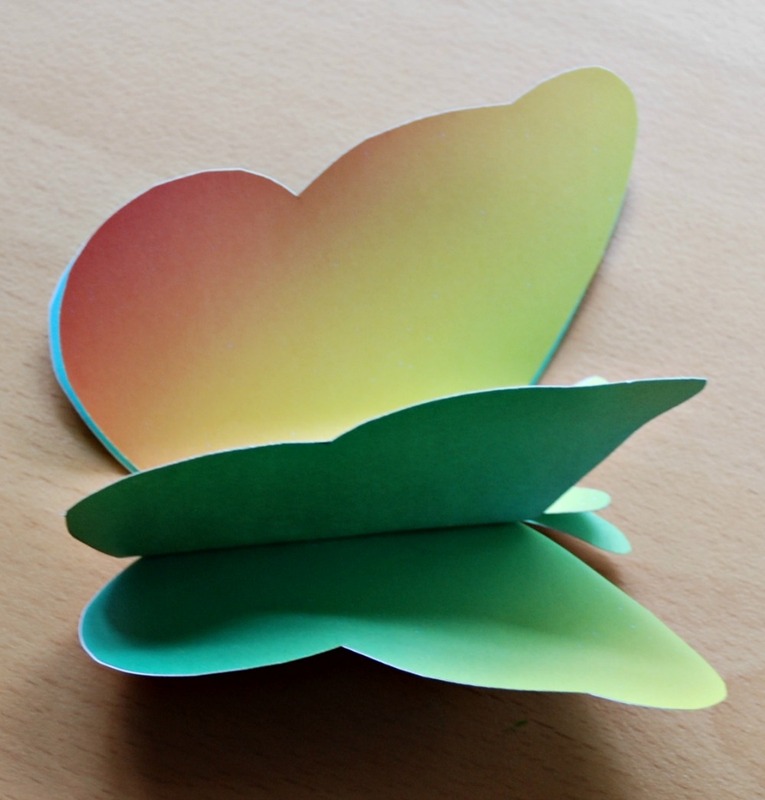 All you need is the butterfly template from Activity village printed onto some card, some colourful paper (we used rainbow paper from Baker Ross), scissors and glue. And the activity is great for encouraging the kids to engage both hands (they need to use both their hands together when they trace around the template) and they get to practice their cutting. With my youngest I did do a quick tidy up cut around some of the edges of the butterfly for him as he was concerned it was not neat enough (he can sometimes be a bit of a perfectionist when it comes to doing art). 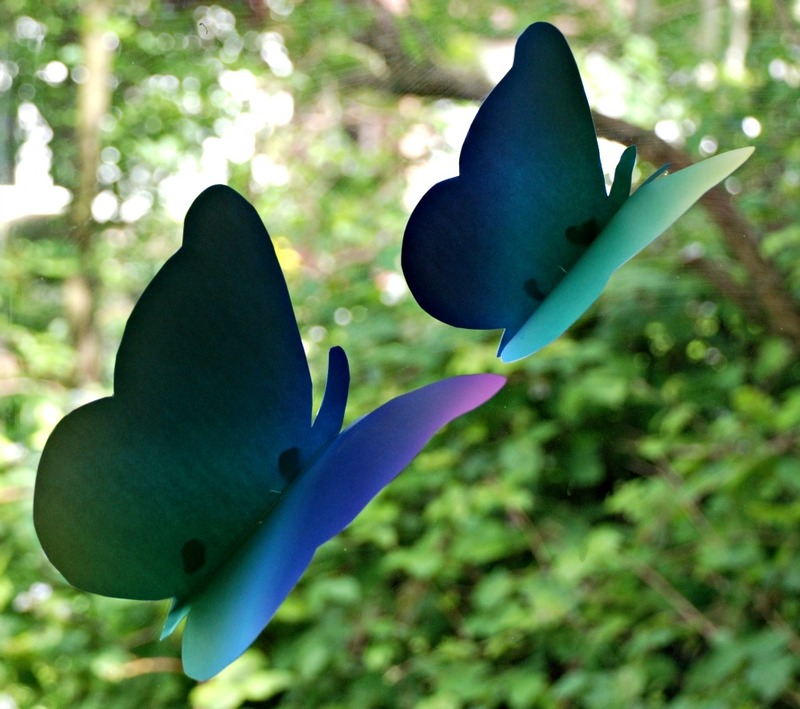 This entry was posted in Art and Craft Ideas and tagged 3D craft, activity village, butterflies, butterfly craft, rainbow craft. Bookmark the permalink. Love the rainbow paper! Makes the butterflies extra pretty. This is a lovely exercise for little hands and a stunning finished article…good enough to display….. Creating something like this that becomes a permanent decoration is a great way to appreciate the creation even more! love it!